Offering cakes, cupcakes, tarts, desserts and just about anything else that could sway you from your diet, this warm and gorgeous boutique is a slice of decadent heaven on a plate. 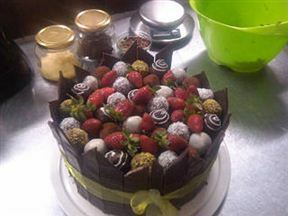 Baked delights, scrumptious meals and sinful desserts are served all day. Don't deny the temptation. 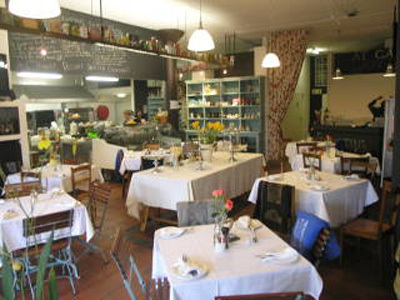 Scrumptious is 2.8km from the centre of Johannesburg , the nearest airport 22.7km (Johannesburg International Airport).